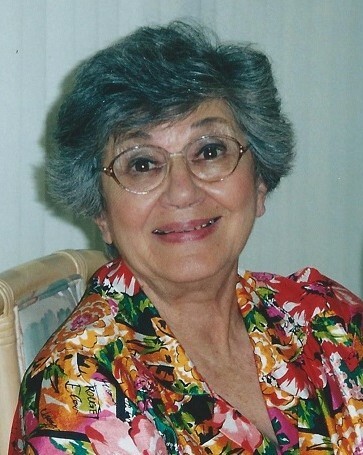 Wolcott – Mary (Mauri) Ciaburri, 95, of Wolcott, passed away peacefully on Tuesday, August 21, 2018 at the Pines of Bristol. She was the wife of the late Sylvio Ciaburri. Mary was born on February 2, 1923, daughter of the late Thomas and Angelina (Carraco) Mauri. She enjoyed knitting and gardening. She is survived by her children, Angela Beauregard and her husband Aldor of Florida, and Michael Ciaburri and his wife Louise of New Jersey; six grandchildren including Maryann Tiso and her husband Paul of Wolcott, which whom she resided; and nine great-grandchildren including Alyssa and Geena Tiso. Family and friends may call on Wednesday, August 29, 2018 from 10:00 to 11:00 A.M. at the Woodtick Memorial, 420 Woodtick Rd., Wolcott. A funeral service will be held at 11:00 A.M. Burial will follow in Edgewood Cemetery in Wolcott.